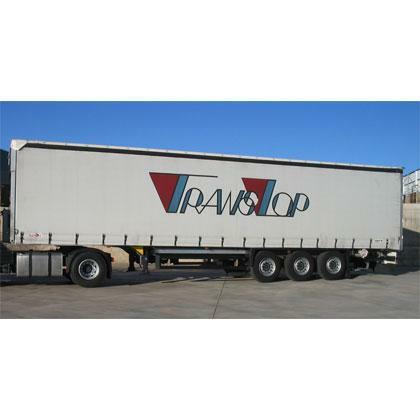 TRANSLOP S.L, Road transport, logistics, Cargo forwarding, on EUROPAGES. 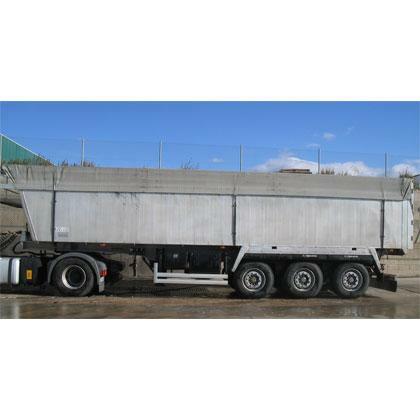 Transport firm based in Aragon specializing in international and national overland transport. Translop S.L. was founded in 1986. 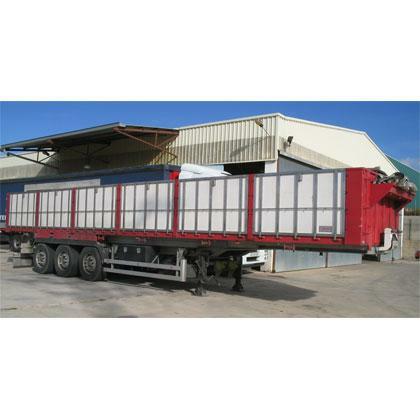 It has a long track record of both national and international road haulage. On the strength of our experience and professionalism we can offer fully-guaranteed services for full loads both bulk and palletized, and joint cargo services.